Scientific discussion meeting organised by Professor Jane Hutton and Professor Saul Jacka. Several challenges arise in estimating the liabilities and assets needed for pensions provision. The UK Government has increased the State Pension Age to reflect longevity. For developing countries, achieving reliable estimates of life expectancy is not easy. Actuaries, economists and statisticians use varied definitions of risk and methods for estimation and forecasting. Disagreement centres on concepts of risk and prudence. This meeting aired some slow-burn economic and social issues, to initiate a more co-ordinated approach and to dispel some widely-held misapprehensions. Recorded audio of the presentations will be available under each speaker abstract at the bottom of this page approximately one month after the meeting has taken place. Jane has long-term collaborations in cerebral palsy and epilepsy. Her work in life expectancy has had a substantial effect on the size of awards in medico-legal cases. Her work in epilepsy has influenced international guidelines on anti-epileptic drugs. 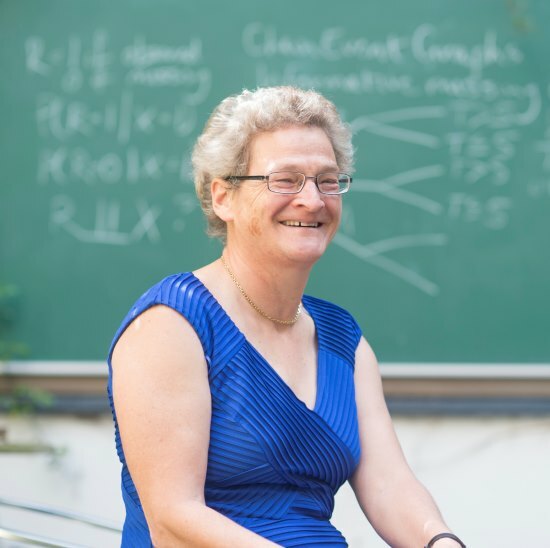 Jane has written extensively on ethics and philosophy of statistics, and contributed to Research Council ethics guidelines. She has published over 120 articles on statistical methods, medical research and ethics. 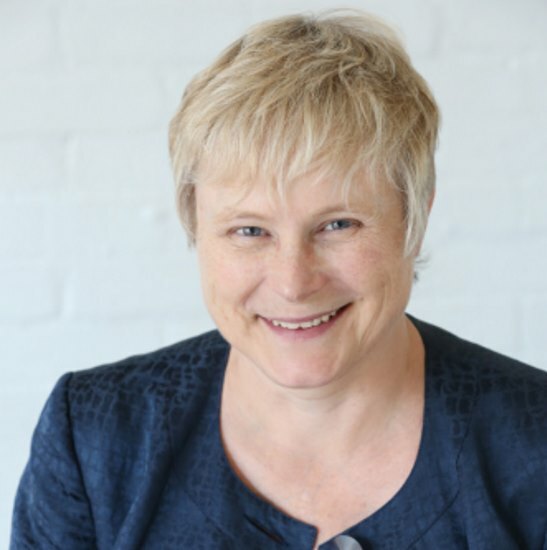 Jane is a non-executive director and trustee of USS, November 2015 to October 2019. Saul has worked in Mathematical Finance since the late 1980s and was awarded two Merrill Lynch Best Paper prizes for foundational work in this area. Part of his research is on topics at the interface between Mathematical Finance and Actuarial Science. After his PhD and before becoming a lecturer, he spent two years training with a firm of consulting actuaries who specialised in pensions. For 10 years, he set the Financial Economics paper of the Institute and Faculty of Actuaries (IFoA), and he is an Independent Actuarial Examiner for the IFoA. He is also a trustee of a medium-sized defined benefit pension scheme. He currently serves on: the Joint Expert Panel for USS: the Scientific Steering Committee of the Isaac Newton Institute; the International Advisory Board of the Centre for Mathematical Research in Economics and Finance, Manchester and is a Turing Fellow. Previously, he led Warwick’s bid to be a founding joint venture partner in the Turing Institute. He is academic editor of the journal Stochastics, and an author of over 50 research papers in probability and mathematical finance. 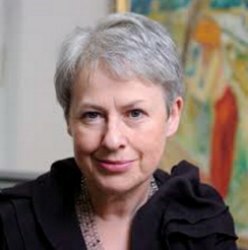 Sheila Macdonald Bird FMedSci FRSE is a Scottish biostatician whose assessment of misuse of statistics in the British Medical Journal (BMJ) and BMJ series ‘Statistics in Question’ led to statistical guidelines for contributors to medical journals. Bird led the Medical Research Council (MRC) Biostatistical Initiative in support of AIDS/HIV studies in Scotland, as part of which she and Dr A. Graham Bird pioneered Willing Anonymous HIV Surveillance (WASH) studies in prisons. Record linkage studies in Scotland were central to Bird’s work (with others) on the late sequelae of Hepatitis C virus infection and on the morbidity and mortality of opioid addiction. Her team first quantified the very high risk of drugs-related death in the fortnight after prison-release, in response to which Bird and Hutchinson proposed a prison-based randomized controlled trial of naloxone, the opioid antagonist, for prisoners-on-release who had a history of heroin injection. Bird introduced the Royal Statistical Society’s statistical seminars for journalists and awards for statistical excellence in journalism. She is the first female statistician to have been awarded four medals by the Royal Statistical Society. The 2017 review of State Pension age included an independent report (the "Cridland report") and projections of life expectancy by the Government Actuary. A particular feature of the latter was an indication of alternative scenarios reflecting some of the uncertainty in future longevity. Since these reports an apparent slowdown in longevity improvements seems to have crystallised, highlighting the importance of acknowledging the degree of uncertainty inherent in longevity projections. This session explains how the review allowed for uncertainty and some possible implications. Colin Wilson is Deputy Government Actuary. In this role his responsibilities include strategy and risk management for the Government Actuary’s Department, overseeing business development and the technical standards applied to all GAD’s work, and leading GAD’s consulting services in insurance, investment, modelling and risk. Prior roles include senior consultant at financial risk consultancy Barrie & Hibbert and director of quantitative research at M&G, the investment arm of Prudential. Colin is a Past President of the Institute and Faculty of Actuaries and a former chair of the actuarial profession’s Finance, Investment & Risk Management Board and member of the council of the Institute for Quantitative Investment Research. In 2012 he was awarded the Chartered Enterprise Risk Actuary title as a thought leader in the field. Colin has a maths degree from Trinity College, Cambridge. Before training to be an actuary, he worked as a mathematician for a software consultancy, undertaking all kinds of quantitative work, mainly in the defence market. 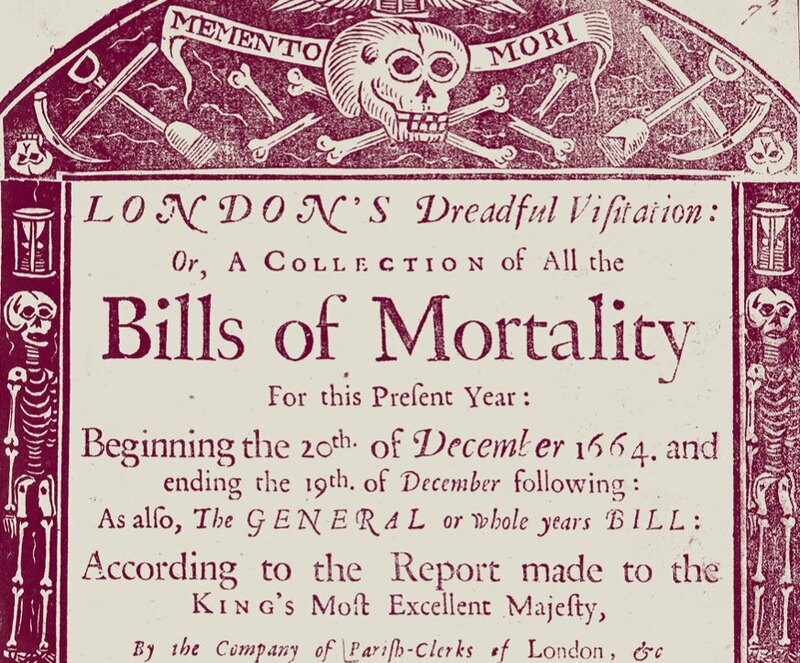 The Royal Society has a long association with mortality estimation dating back to the original development of the subject by John Graunt, presented to the Society in the seventeenth century. Mortality forecasting, an essential component in the valuation of pension liabilities, has a much more recent heritage. Modern forecasting methods are typically based on stochastic models and allow realistic quantification of uncertainty and, where appropriate, the incorporation of expert opinion. This talk will present a selective review of model-based mortality forecasting approaches. Key issues in mortality forecasting will be considered, including cohort variation, smoothing, sparse data and the potential for borrowing strength by jointly modelling (sub)populations. In light of recent UK data exhibiting relatively weak mortality improvements, the question of how reactive forecasts should be to apparent shifts in observed mortality experience will also be discussed. 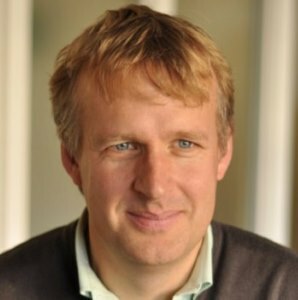 Jon Forster is Professor of Statistics and Head of Mathematical Sciences at the University of Southampton. In July 2019, he will move to the University of Warwick. He has a BA in Mathematics and Diploma in Mathematical Statistics from the University of Cambridge and a PhD from the University of Nottingham. 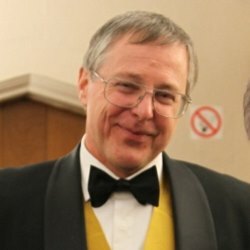 He is co-author of Kendall's Advanced Theory of Statistics (Vol 2b: Bayesian Inference) and was awarded the Royal Statistical Society's Guy Medal in Bronze in 1999. He has published widely in statistical methodology and applications in various fields. As a member of the ESRC Centre for Population Change, his recent research has focussed on statistical approaches to demographic estimation and forecasting. 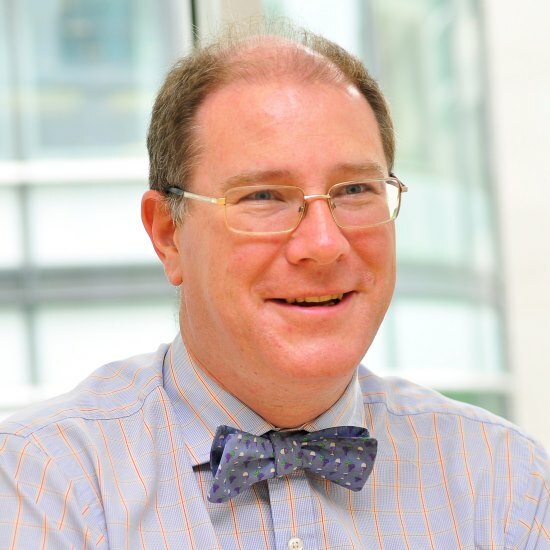 He has served on the Council and Executive Committee of the Royal Statistical Society, and was chair of the UK Committee of Professors of Statistics from 2007-2010. 11:00-11:45 Quantitative easing impacts - what may be the endgame? For the past ten years, long-term bond yields have remained exceptionally low, which has significantly impacted pensions. Pension liabilities have been artificially inflated by unconventional central bank ‘quantitative easing' (QE) policies, leading to rising deficits and increasing annuity costs. QE has focussed on driving long rates lower, by purchasing sovereign and other bonds with newly created money. This unprecedented monetary policy experiment has had a number of side-effects and the ultimate impacts are not yet known. Having bought significant proportions of fixed income issuance in order to provide artificial economic stimulus, what next? How might Quantitative Tightening play out in markets and what does this mean for pensions? Ros Altmann is the UK’s leading independent pensions expert, with over 35 years’ experience in all aspects of pensions. She is currently chair of pension fintech firm pensionsync and an adviser to Huntswood Group and SalaryFinance. She is a visiting professor at LSE and sits as a Conservative Peer in the House of Lords. For many years, Ros has championed pensions justice and led a successful campaign to help 150,000 people receive compensation when their occupational pension schemes collapsed. Her work was instrumental in setting up the system of UK pension protection. She appears regularly in the media and writes and comments on economics, pensions, later life and consumer matters. 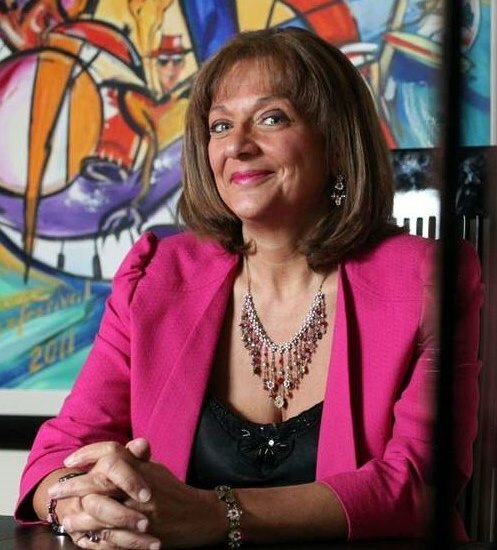 Ros has won numerous awards, including Pensions Personality of the Year (twice), Industry Guru of the Year, Women in Public Life Award and Lifetime Achievement in Pensions. Initially working as an academic analysing occupational pensions and pensioner income, she then began a City career managing pension fund assets. She ran the international equities investment operations at Chase Manhattan Bank, London and was a Director at N.M. Rothschild and then at NatWest. After having her children, she set up an independent consultancy, advising governments, the pensions industry, and pension funds on policy and investment strategy, including sitting on several pension fund boards and investment committees. Ros has a Ph.D. in Economics from London School of Economics and was a Kennedy Scholar at Harvard. She has two honorary doctorates awarded for her work on pension investment from Westminster University Business School and Newcastle University. Intergenerational fairness is an important and ancient concept in society and government. With respect to pensions, intergenerational fairness as well as fairness to women of a certain age have been debated when considering changes in state pension age. Funded defined benefit schemes which are estimated to have deficits are required to impose deficit recovery payments or change benefits. Current members pay not only for their own future pensions, but also for their predecessors' (and their own) accrued entitlements. It is often assumed that this means younger people paying for older people. However, older generations' pensions contributions have provided productive capital investment and infrastructure used by all ages. Strict intergenerational 'fairness' within a scheme might neglect wider social balance. Actuarial models require assumptions in order to estimate assets, liabilities, life expectancy and other demographic factors. Multiple assumptions biased away from statistically valid estimates can substantially increase an estimated deficit. Consequences of these assumptions affect not only the particular scheme's stakeholders, but wider society. Money used for deficit recovery payments is diverted away from business investment and dividends. A large estimated deficit can bankrupt a company, and put many people out of work. If pension contributions are tax-exempt, the government's income is reduced. Assumptions underlying actuarial models are not merely economic or statistical. Murray Pollock is an Assistant Professor of Statistics at the University of Warwick. 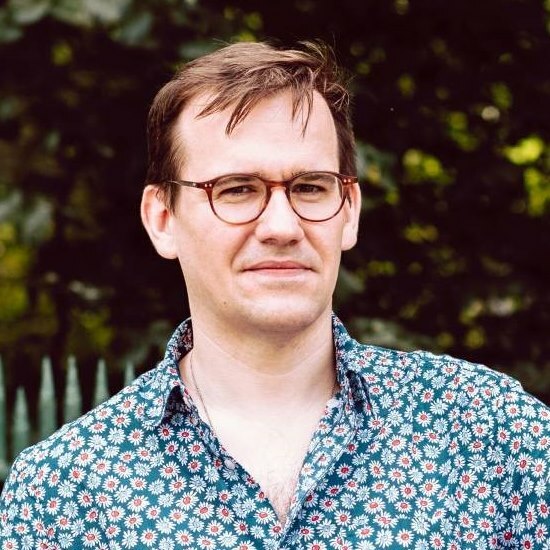 Prior to this he was a Research Fellow on 'Intractable Likelihood: New Challenges from Modern Applications' (a project held jointly between Bristol, Lancaster, Oxford and Warwick universities), and completed his Ph.D. at Warwick (under the supervision of Adam Johansen and Gareth Roberts). Before entering academia he worked as an actuary in the US (Philadelphia) and Spain (Madrid). 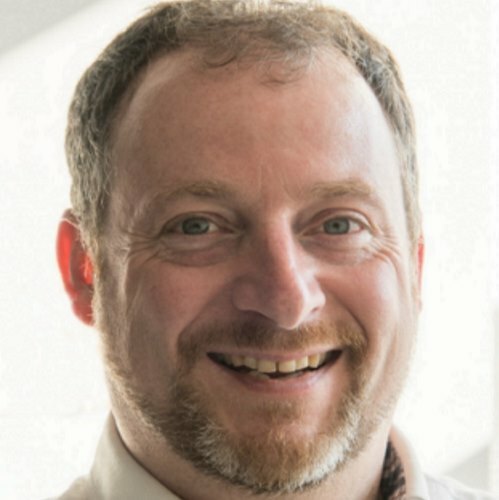 Murray's current research is primarily in computational statistics and data science, and is broadly concerned with addressing practical constraints that arise in modern inferential application settings (for instance algorithmic scalability with data size, working under data privacy constraints, and methodological design in parallel and distributed computing environments). Research interests include cryptography, machine learning, Monte Carlo methodology, perfect simulation, risk modelling and stochastic differential equations. Most UK defined benefit schemes provide retirement benefits linked to inflation, with the link subject to maximum or minimum levels of increase. It may be required to report fair valuations of these liabilities allowing for the embedded inflation options. Investments (in conventional and index-linked bonds) may be informed by a sensitivity analysis, re-expressing liability cash flows into equivalent real and nominal components. The results of these calculations depend on many things: inflation assumptions, volatility assumptions, the valuation model used, sensitivity definitions especially near fixing dates, demographic assumptions, use of model points and other simplifying demographic assumptions. In this session, Andrew shows alternative modelling approaches, the differences in reported values and sensitivities, with explanations for these. Andrew D Smith is an Assistant Professor of Statistics in University College Dublin. In a long career in actuarial consulting, Andrew played a leading role in the reform of financial reporting for defined benefit pension schemes. He was a co-author, with Jon Exley and Shyam Mehta of the (then deeply unpopular) 1997 paper "The Financial Theory of Defined Benefit Pension Schemes", which introduced market-consistent liability valuation and argued for asset portfolios to match pensions liabilities. As reported in The Economist in 2006, this paper laid the foundations for a completely new actuarial school. While now teaching the next generation of actuarial students, Andrew is also active in research into pricing and risk management issues associated with caps and floors on inflation. Low yields on government bonds – particularly on indexed bonds – mean that estimates of pension deficits that depend on bond prices have been driven up. Are such low yields likely to persist and does it make sense to evaluate the sustainability and the risks that DB pension schemes run by reference to them? This talk will consider these issues and reflect on how concerns on financial and fiscal stability mean that the legitimate concerns of regulators will be particularly relevant. He is a research fellow of the Centre for Economic Policy Research and at the CESIFO research institute in Munich. He is Chair of the Board of Trustees of the Institute for Fiscal Studies. He was awarded a CBE in January 2016. Researchers or consultants new to the estimation of mortality rates and life tables tend not to appreciate that there is a need for life tables to be specific to the task at hand, and depending on this task, there are different data requirements and problems with the estimation of mortality. Researchers or consultants familiar with the use of, or even with some knowledge of, the derivation of life tables/mortality rates in a developed country setting are often unaware of the paucity and poor quality of data that are available, or of the methods required to produce best estimates, should they require these for work in developing (particularly African) countries. This presentation covers these issues by presenting, within the context of both national and insured population life tables in African countries in general, the availability of and quality of data; the methods for producing population (national and sub-national) mortality estimates when data are deficient; and what industry standards and national life tables have been produced in South Africa. Rob Dorrington is immediate past Director of the Centre for Actuarial Research, at the University of Cape Town (UCT). He is an actuary and a demographer, and is a Fellow of both the Actuarial Society of South Africa (ASSA) and of the University of Cape Town. He has served on the Council of the Actuarial Society of South Africa and is a past President of the Demographic Association of Southern Africa. He has also served on the South African Statistics Council, various task teams of South African National AIDS Council, Statistics South Africa and the South African Department of Health, the Scientific Oversight Group of the Institute for Health Metrics and Evaluation at the University of Washington, and has been a regular invitee to meetings of the UNAIDS Reference Group on Estimates, Modelling and Projection. His current research interests are demographic estimation, particularly of mortality, from deficient demographic data, and population projection allowing for the demographic consequences of HIV/AIDS. Deborah Ashby is Director of the School of Public Health at Imperial College London where she holds the Chair in Medical Statistics and Clinical Trials, and was Founding Co-Director of Imperial Clinical Trials Unit. She is a Chartered Statistician and her research interests are in clinical trials, risk-benefit decision making for medicines, and the utility of Bayesian approaches in these areas. She is Chair of the Population Research Committee for Cancer Research UK and has recently chaired the HTA Commissioning Board, and was Deputy Chair of the HTA Programme for the National Institute for Health Research. She has sat on the UK Commission on Human Medicines and acts as adviser to the European Medicines Agency. Deborah was awarded an OBE for services to medicine in 2009, appointed an NIHR Senior Investigator in 2010, elected a Fellow of the Academy of Medical Sciences in 2012, and is President of the Royal Statistical Society for 2019 and 2020. For some years the affordability of the UK State Pension has been an issue. And for some years, the most visible answer to this issue has been to raise the State Pension Age. However, increasing the State Pension Age has a much greater impact on the least well-off - and they are the ones who are most dependent on this benefit. Just as importantly, increasing the State Pension Age is unlikely to control the cost of State Pensions in the long run. In this session, Paul Sweeting investigates the concept of means-testing instead of using the State Pension Age alone to control costs. Means testing for the State Pension would not be unprecedented. In fact, when the Old Age Pension was introduced in 1909, it was brought in as a means-tested benefit. Furthermore, it is already used in Australia for state pension benefits there. Paul Sweeting demonstrates that using means-testing, whether alone or in conjunction with increases to the State Pension Age, could help to control the cost of the UK State Pension. He also argues that it could do so equitably, ensuring that those who most need this benefit are more likely to receive it. Paul Sweeting is Chief Risk Officer for the Hassana Investment Company. Prior to this he was a professor of actuarial science at the University of Kent, where he lectured on finance, investment and risk management. Paul has published a number of papers on longevity, pensions and investment, and is a regular contributor to print and broadcast media. He is a Fellow of the Institute and Faculty of Actuaries, of the Royal Statistical Society and of the Chartered Institute for Securities and Investment. He is also a CFA Charterholder and a Chartered Enterprise Risk Actuary. We discuss how utility optimization can help to shape improved product design that appropriately unveils and takes into account the demand for life insurance among young individuals and the demand for annuities among old individuals. Classes of objectives lead to classes of optimal life-cycle profiles of consumption, investment, insurance and annuitization decisions that can help pension funds to better target the needs of an individual, both in the savings and the payout phase. To some extent these profiles can also help politicians make an improved design of the pension system as such. We discuss some of the homogeneous issues and dilemmas that turn up in pension policy making in different countries with heterogeneous pension systems. Can utility optimization really help, not only in insurance policy making but also in economic policy making? Mogens Steffensen is professor of life insurance mathematics at the University of Copenhagen. He has contributed to the development of market-based valuation methods in insurance. His research also covers various decision making problems within insurance and finance, and he is recently mainly interested in integrating insurance and pension decisions into classical consumption-investment problems. He participates actively in industrial discussions about accounting, solvency, and risk management and he has taken part in several research projects together with industrial partners. 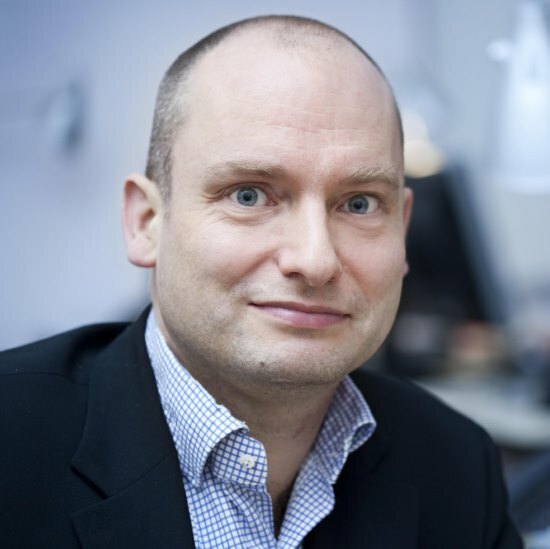 He is a member of the Accounting Committee under the Danish Actuarial Association and a member of the board of directors and the audit committee of Denmark's largest commercial pension fund, PFA Pension. Prudence is the first of the cardinal virtues of Plato (and then of Aquinas) and much misunderstood in modern times. It has come to mean something akin to 'caution' or even 'pusillanimity' whereas its original meaning is closer to 'wisdom'. We will argue that the original meaning is closer to what is required in the context of pension valuation. In particular, that valuation must have regard to facts and experience. This talk will attempt to rehearse the sources of the 'modern' prudential approach to pension fund valuation and explain why they are inadequate and often overly-pessimistic. In 1999, Artzner, Delbaen, Eber and Heath introduced the concept of a Coherent Risk Measure (CRM), in part to address problems with the popular measure of monetary risk - Value at Risk. CRMs are characterised by the three properties: cash-invariance, subadditivity, positive homogeneity/scaling. These are properties that any (prudent) valuation method has. Any CRM can be represented by probabilistic scenario analysis i.e. as the worst calculated mean under a range of probabilistic scenarios. The fundamental flaw with such measures is that they usually fail to be temporally consistent. This talk will give some discussions in terms of coherent (monetary) measures of risk and explain in principle how to address and how not to address the failure of time-consistency in these measures. This presentation will consider, from first principles, the appropriate valuation method for pension liabilities and the implications of this for scheme management concepts such as prudence and structural design elements such as “buffers”. In this light it will suggest that risk management using stochastic modelling and actions based upon this technique, such as “self-sufficiency” and funding to buy-out levels, are largely redundant. The relative efficiencies of the three major forms of scheme design will be discussed. 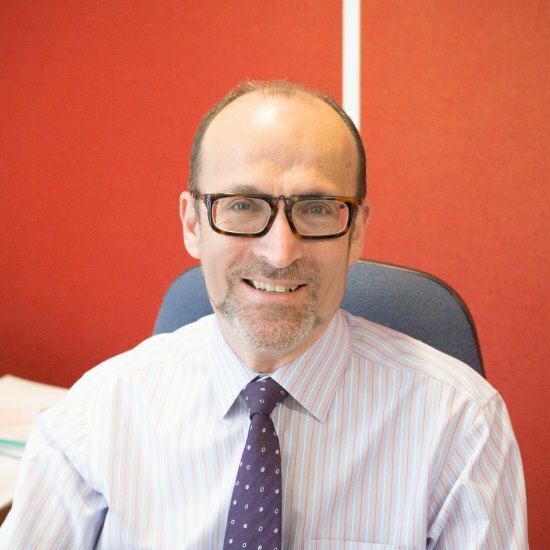 After a long professional career, Con has been a board member of a number of educational and charitable foundations, and served as a trustee of several pension schemes. Con has published widely in academic and professional circles, and currently sits on the steering committees of several academic research centres, such as the Systemic Research Centre at the LSE and the Financial Econometrics Research Centre. 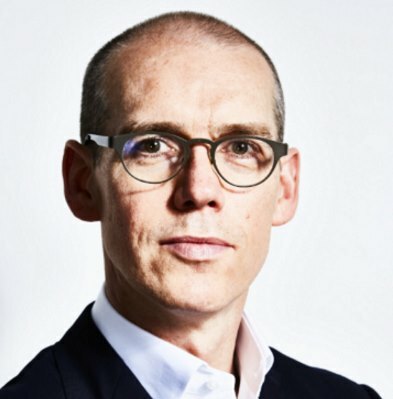 He is a member of the Societe Universitaire Europeene de Recherches Financieres, chairman of the Bond Commission of the European Federation of Financial Analysts Societies, and a member of the Labour Party’s Shadow Pensions Policy Advisory Group. He serves currently an advisor on pensions, insurance and capital markets to a number of official institutions, including the ADB, OECD and ASEAN+3. Steven is currently Professor of Actuarial Science at Cass Business School, City, University of London. From 2002 to 2012, Steven was Deputy Dean of Cass Business School, and then was Dean for 3 years to the end of 2015. He graduated in mathematics from Cambridge University, qualifying as a Fellow of the Institute of Actuaries in 1975, and obtained his PhD and DSc in actuarial science from City University. He is also a Fellow of the Royal Statistical Society and of the Institute of Mathematics and its Application. He is an Honorary Fellow of the Italian Institute of Actuaries. He has worked at Prudential Assurance and the Government Actuary's Department, and has been a member of the Council of the Institute of Actuaries (for 2 terms). 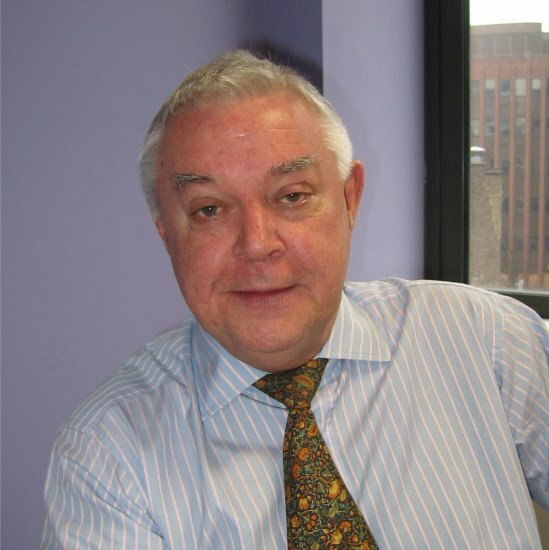 He was a founder member of the UK Financial Reporting Council's Board for Actuarial Standards. 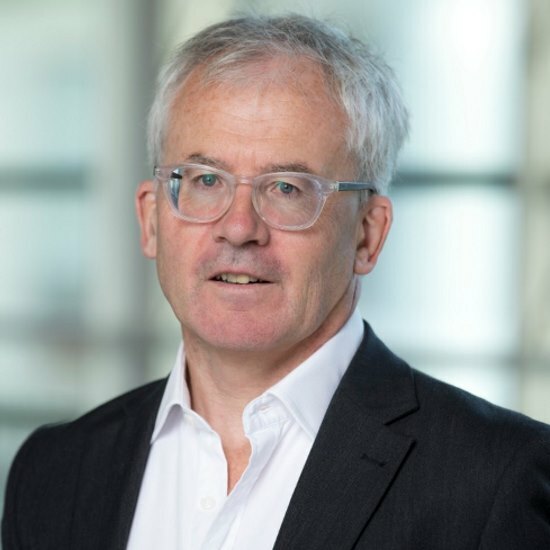 He is currently a member of Legal and General's Longevity Science Panel, an Associate Director of the Actuarial Research Centre (set up by the Institute and Faculty of Actuaries) and the Chair of the Board of Governors of the London Institute of Banking and Finance. In 2018, Steven was an awarded an honorary doctorate by the University of Haifa, in recognition of his scientific contributions to the discipline. He has written over 190 papers on a wide range of topics in actuarial science and statistics, including mortality and morbidity models, annuities, insurance pricing and pensions. He is co-author of 5 books, the most recent being “Modelling Longevity Dynamics for Pensions and Annuity Business” in 2009. He has also successfully supervised 29 doctoral students. He was one of the Founding Editors of the Journal of Pension Economics and Finance. The value of complex insurance and pension liabilities, and of the assets that back them, depends on a number of risk factors, which may be financial, demographic and behavioural. Modern approaches to point-in-time valuation and to projection of surpluses and deficits typically blend market-consistent techniques (under the risk-neutral measure Q) with real-world statistical considerations (under the physical measure P). The subtle interplay of these measures make valuation and projection conceptually and practically challenging tasks. This talk will present an overarching framework for these issues and consider the role and state-of-the-art of computational solutions, such as proxy models, least-squares Monte Carlo simulations and recent ideas from artificial intelligence. Alexander McNeil is Professor of Actuarial Science at the University of York. Educated at Imperial College London and Cambridge University, he was formerly Assistant Professor in the Department of Mathematics at ETH Zurich and Maxwell Professor of Mathematics in the Department of Actuarial Mathematics and Statistics at Heriot-Watt University. 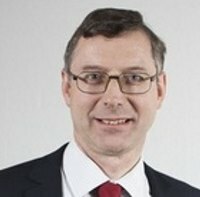 He founded and led the Scottish Financial Risk Academy (SFRA) between 2010 and 2016. 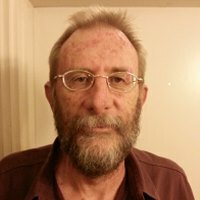 His research interests lie in the development of quantitative methodology for financial risk management and include models for market, credit and insurance risks, financial time series analysis, models for extreme risks and correlated risks and enterprise-wide models for solvency and capital adequacy. He is joint author with Rüdiger Frey and Paul Embrechts of the book "Quantitative Risk Management: Concepts, Techniques and Tools" (PUP 2005/2015). He is also an Honorary Fellow of the Institute and Faculty of Actuaries and a Corresponding Member of the Swiss Association of Actuaries. 14:15-15:00 How can people share their longevity risks? Modern tontines offer retirees the opportunity for a life-long, reasonable income by sharing their longevity risks. They can make cost-efficient use of pension savings. While this can also be done in a life annuity, the annuitant is generally forced to buy the guarantees implicit in a life annuity contract. In contracts, tontines can be structured with and without guarantees. We show one method for structuring tontines. The different methods have implications for the flexibility and choice for the members of the tontine. This talk is based on joint work with Thomas Bernhardt, Montserrat Guillen, Jens Perch Nielsen and John Young. 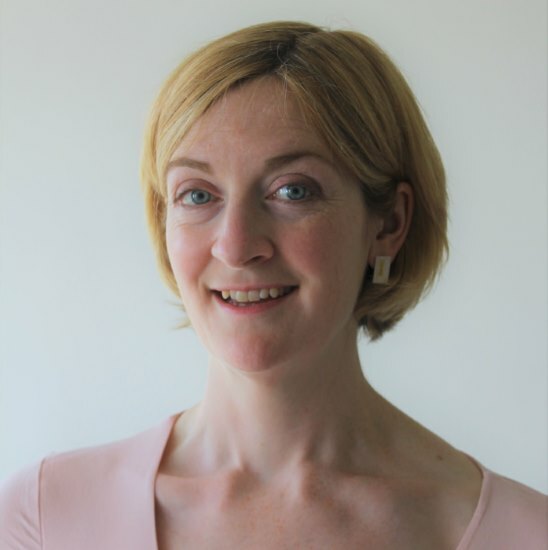 After her undergraduate degree at the University of Cambridge, Catherine Donnelly worked for several years in the pensions industry in the UK in both pensions and investment consultancy roles. She returned to university to do a Masters degree at the University of Oxford, followed by a PhD at the University of Waterloo, Canada. After a couple of years as a postdoctoral researcher at RiskLab, ETH Zurich, Switzerland, she took up a lecturing position at Heriot-Watt in 2011. Her current research interests are to propose and analyse ways in which a group of people can share their risks, with a focus on sharing their investment and mortality risks. She has been an editor of the ASTIN Bulletin since January 2018. UK Pension fund trustees are legally bound by common law fiduciary duty, which requires trustees to proceed with prudence and to act in the best interests of the beneficiaries when they make strategic investment decisions. The term ‘fiduciary duty’ has been receiving increasing attention by policy makers. More recently, fiduciary duty has been used as a tool of governance and investor stewardship. John Kay has encouraged institutional investors such as pension funds to observe ‘fiduciary standards in their relationships with their clients and customers’. However, our understanding of how this central concept shapes pension fund trustees’ approaches to investment is still lacking in clarity both in academic research and practice. As a concept ‘fiduciary duty’ is highly flexible, loose and uncertain and it seems to be understood and enacted by practitioners in a variety of ways. No studies have yet empirically investigated how pension fund trustees interpret and apply the concept of fiduciary duties in their investment practices. In this talk, I will share over a decade of my knowledge on this topic. I will discuss the plurality of trustee interpretations of the concept of ‘fiduciary duty’ and how these interpretations shape trustees’ understanding of the purpose of the pension fund and their subsequent investment strategies. I will also share my insights into behavioural biases that may be present in trustee decision-making and how that may be affecting the quality of their investment decision-making. 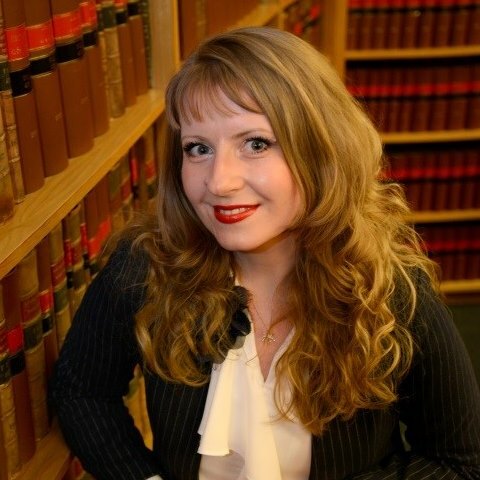 Dr Anna Tilba is an Associate Professor in Strategy and Governance in Durham University Business School. Her main research interests are in pension fund governance, accountability and transparency within the UK Financial Services and institutional investor compliance with the codes of best practice. Anna has a strong record of publications in top tier international academic journals. Dr Tilba has been a member of the Advisory Committee on Fiduciary Duties of Investment Intermediaries for the UK Law Commission. She has also been conducting a research project for the UK Financial Conduct Authority (FCA) into the effectiveness of the oversight committees, which is published alongside the FCA's Asset Management Market Study. Dr Tilba also advises on strategy to UK’s largest pension funds and she is an Ambassador for the UK Transparency Taskforce, which is the collaborative, campaigning community dedicated to driving up the levels of transparency in financial services, right around the world.